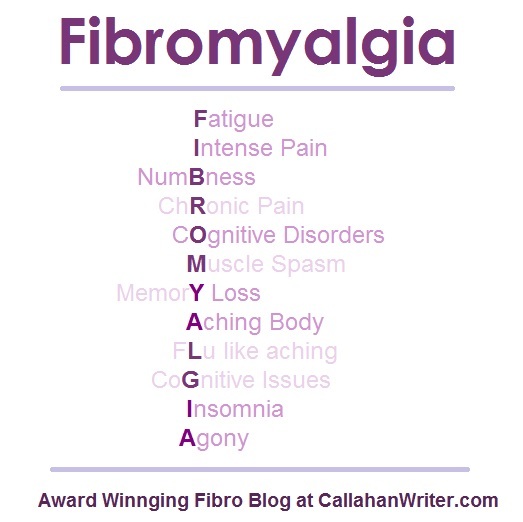 Symptoms Of Fibromyalgia | Troy C. Wagstaff aka CallahanWriter Blog: Topics of interest include Western Historical (1865-1899) Topics. Additionally inspirational Christian and Fibromyalgia interests. These are not all the symptoms of Fibromyalgia but it’s a start. Use this meme as a fibro awareness meme, just refer back to this blog as the source of the meme.